Wheels are 15x7J and the PCD is 4 x 100 with offset of ET28 center bore is 57.1. 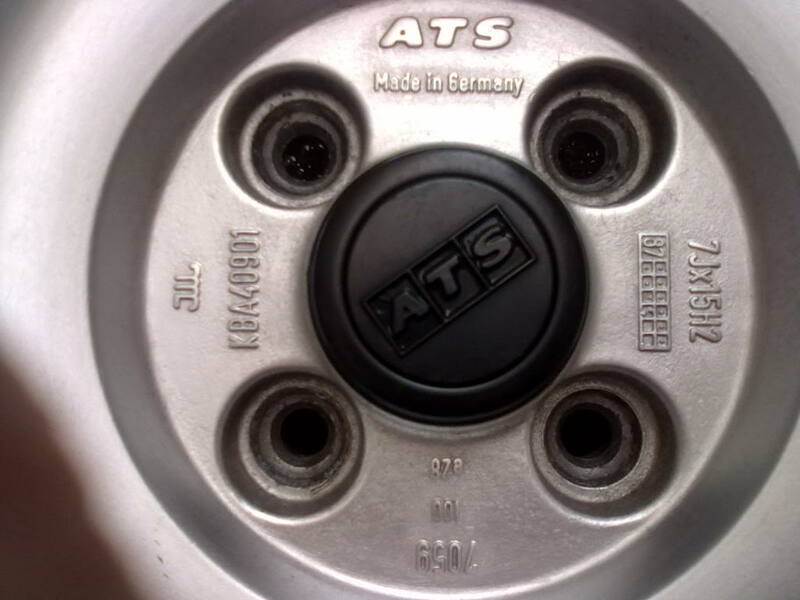 Genuine ATS Cups Made in Germany, not replicas. Nearly new having covered less than 1000 miles - all correct and straight with no flat spots, cracks or damage. 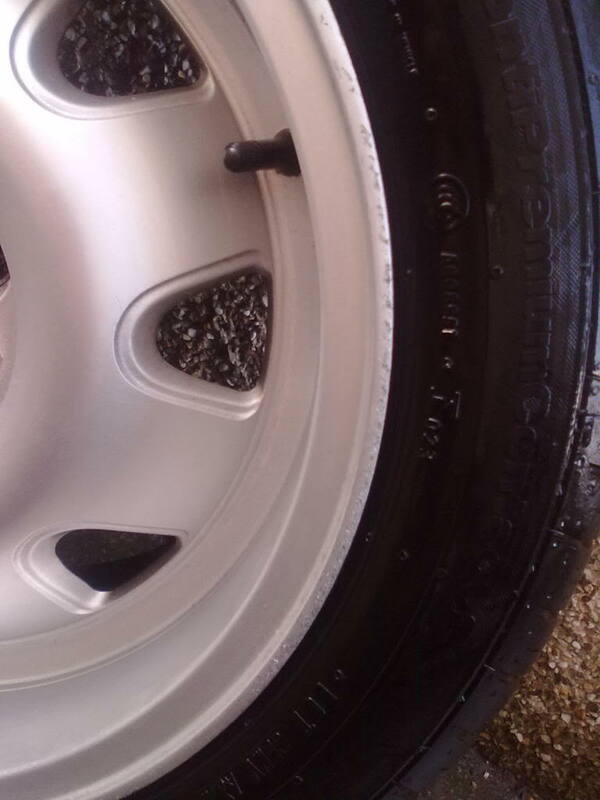 1 wheel has very slight curb rash, shown in picture, which would polish out easily. Tyres are 195/50/15 all have very good tread - 2 x Michelin 2 x Continentals all balanced and drive with no bumps or vibrations. 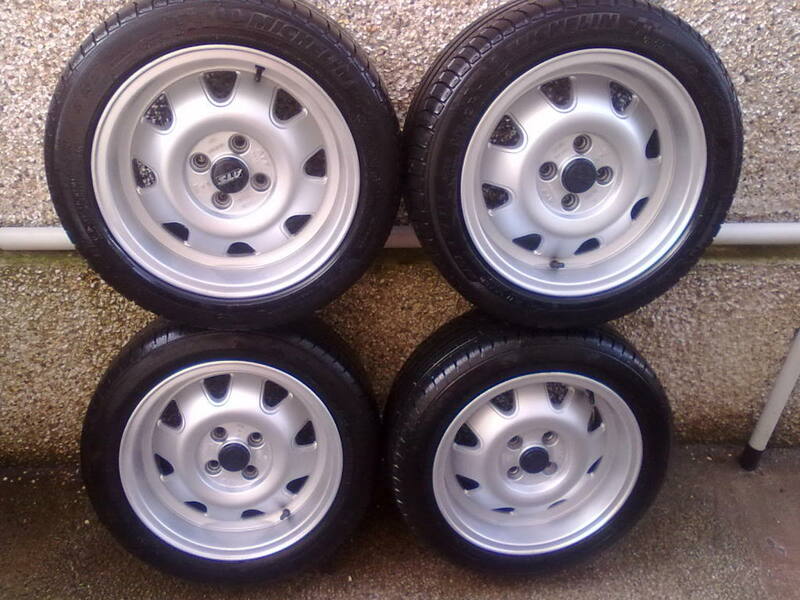 Wheels are located in Conwy North Wales.